Want to unlock some serious speed and awesomeness in the water? My name is Olivier Poirier-Leroy and I am the fella behind YourSwimLog.com and the author of YourSwimBook and Conquer the Pool: The Swimmer’s Ultimate Guide to a High-Performance Mindset. I don’t need to be a space scientist to figure out that you have big goals for yourself in the water. You want to improve your technique. Improve your conditioning. Improve your mindset. 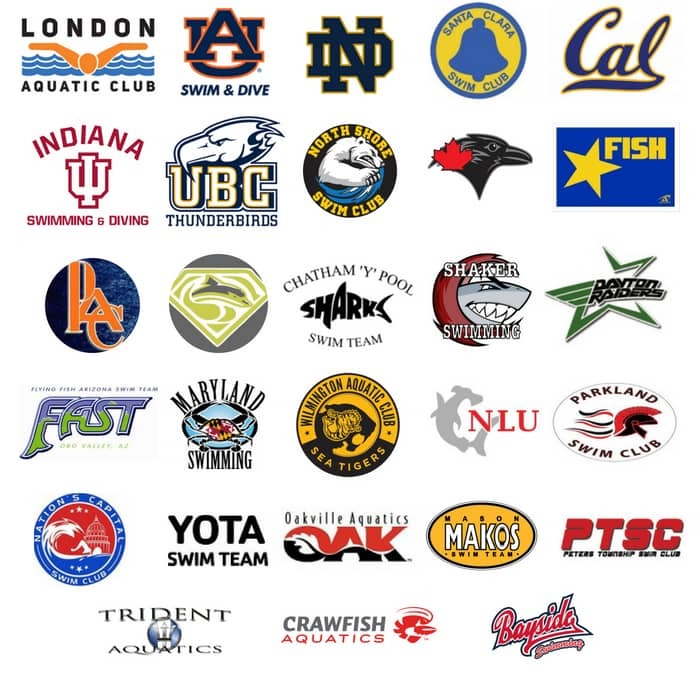 YourSwimLog.com is a place where some of the top coaches and swimmers on the planet turn to when they want actionable and proven tips for faster swimming. My writing is why over 4 million swimmers read my articles last year alone, and it’s why thousands of swimmers and coaches use my books YourSwimBook and Conquer the Pool to crush it in the pool. 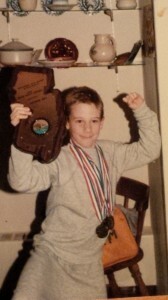 My 25+ years of experience in the sport of competitive swimming, my writing background and effective advice are the reasons that Olympians, head coaches, and countless age groupers subscribe to my weekly motivational newsletter (27,000+ at last count). Want weekly motivational awesomeness from me? Sign up to my newsletter and get some free swim practices, too. Since 2013 I have been writing like crazy about our sport. From the struggles of being a (reformed) distance swimmer to more science-backed material that covers strength training for swimmers to mental training, I’ve written about much of what our sport has to offer. My writing has been featured all over the web. I have regular columns with SwimSwam, USA Swimming (both online and their quarterly Splash Magazine), and STACK. And of course, YourSwimLog.com features over 750 articles and guide that will help you dominate every aspect of your swimming. Want proven mental training advice from me? Then hop on my weekly newsletter. My parents enrolled me in swimming lessons as an over-active 5 year old to curb any worries they would have about taking me near bodies of water. Turns out, splashing about was right up my alley! Soon enough I was doing laps with a bunch of other pre-tweens for the Manitoba Marlins while cannon-balling relentlessly between sets. Swimming would take me all over North America in the following years; Princeton, New Jersey (see left), the deep snowbanks of Winnipeg, Manitoba, and the Pacific Northwest, where I would spend several years training with the Pacific Dolphins (now known as the UBC Dolphins). During the course of that time I would set a couple provincial and national records (one of which, the 4x50m freestyle relay still stands in Manitoba 20+ years later). Towards the end of my career I was swimming in Hamilton, Ontario for my on-again and off-again lifelong coach Sean Baker (the guy coached me at three different clubs in three different cities). 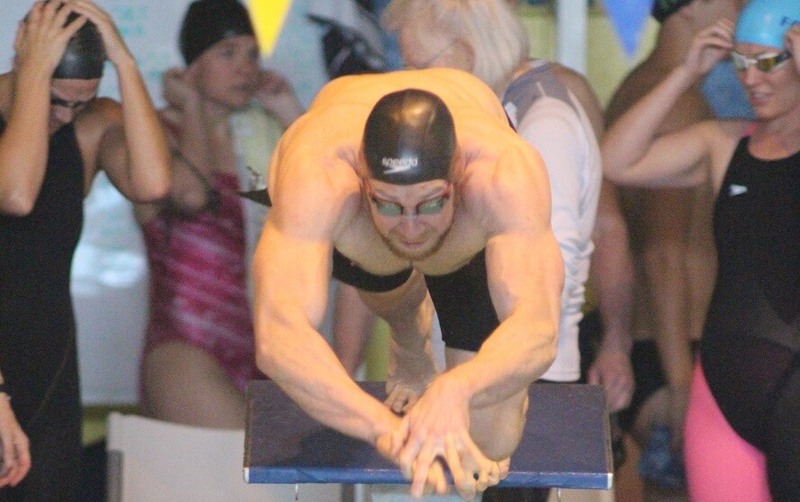 I placed 8th that winter at Canadian Nationals in the 200m free, and the following spring I helped lead McMaster University to an OUA championship, winning a couple gold medals along the way. On this website we (exclusively) sell two books for competitive swimmers. The first, YourSwimBook, is a log book that is designed specifically for competitive swimmers. The second, Conquer the Pool, was published in 2017 and is a 300-page workbook for competitive swimmers. It’s an honor to say that thousands of swimmers and some of the top clubs and head coaches on the planet trust me and these books to help them perform at their best. If there are any questions you may have about YourSwimLog or the books and products available on this site (or you just have an awesome story to tell me) you can reach out via the contact form on this page. In the meantime, if you enjoy getting motivated and also enjoy some sarcasm, join me each week with the YourSwimBook newsletter. You can sign up here, and of course you can unsubscribe anytime.